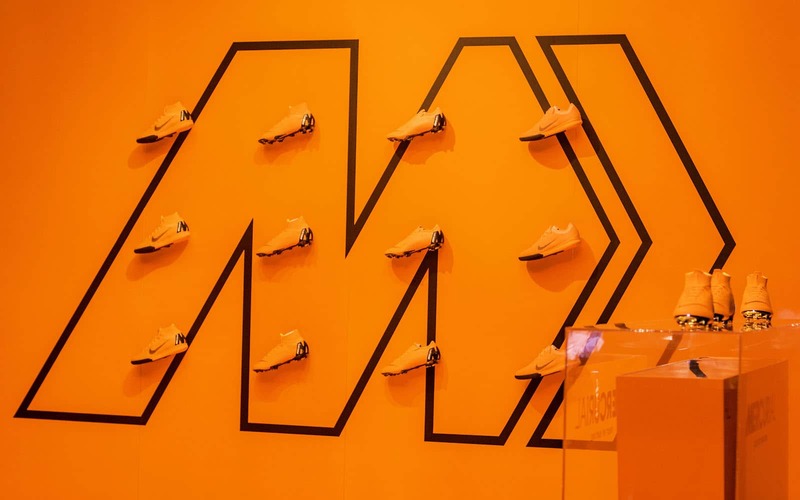 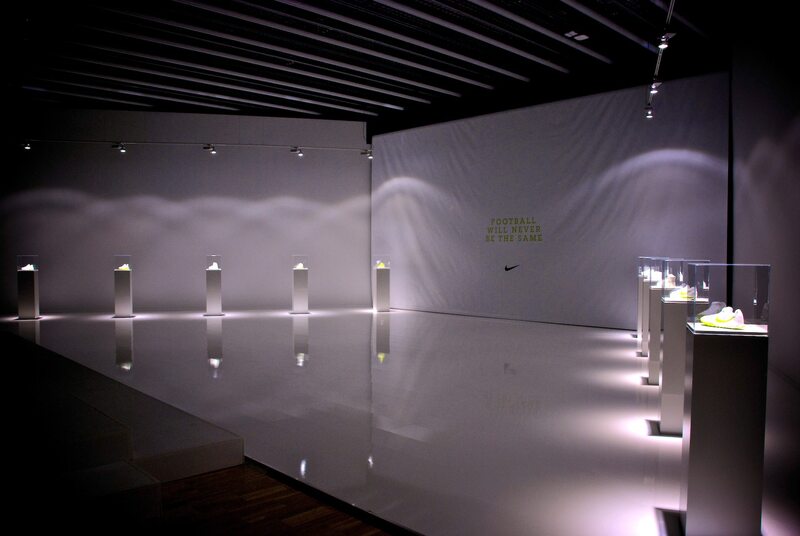 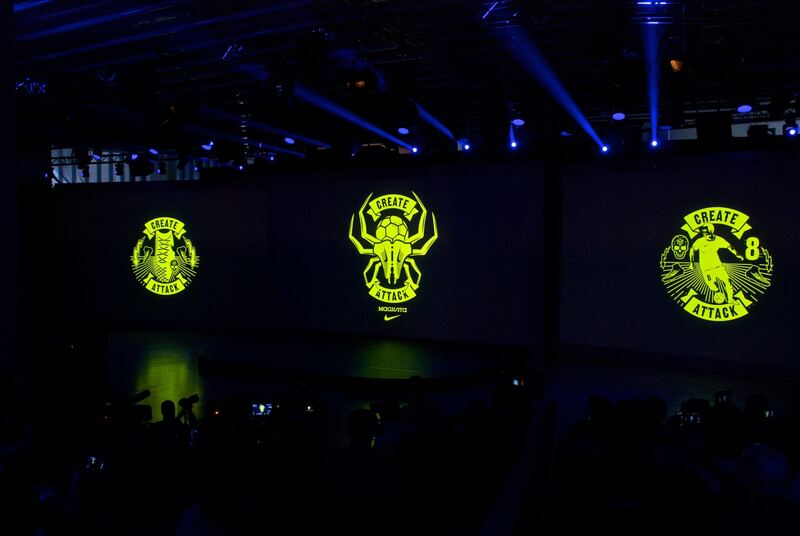 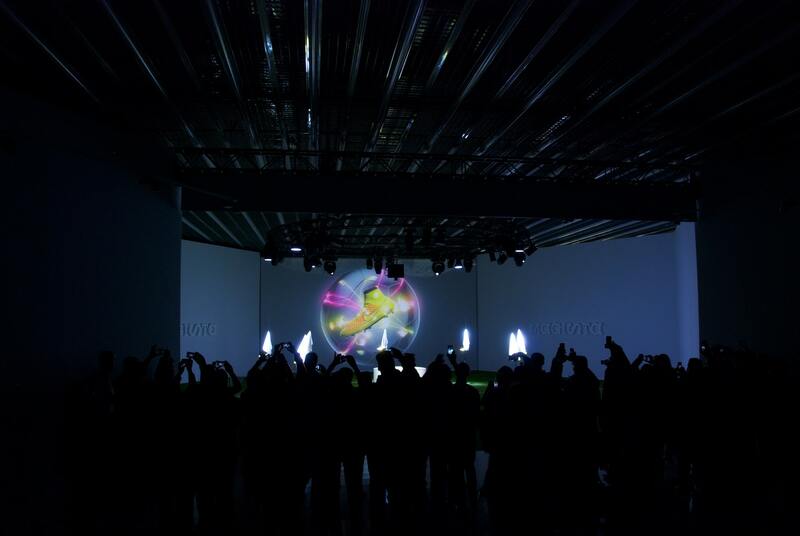 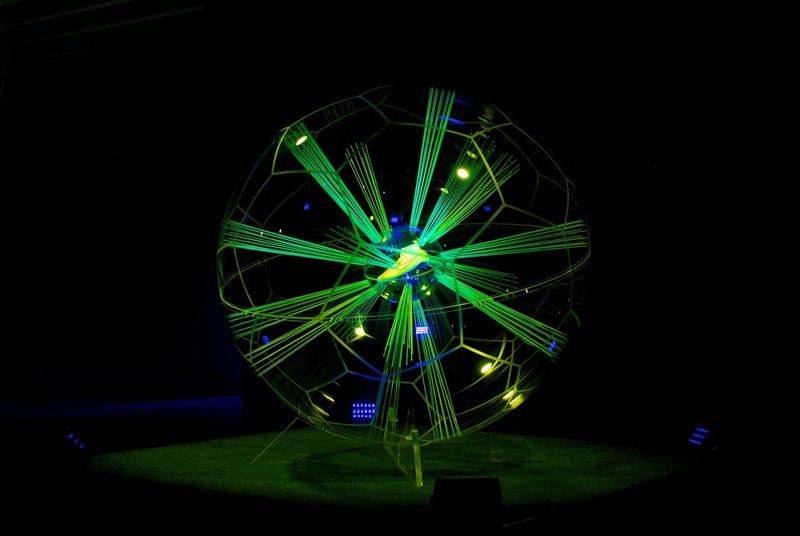 Now and Zen Productions directed the launch of Nike’s newest football innovation — the Magista. 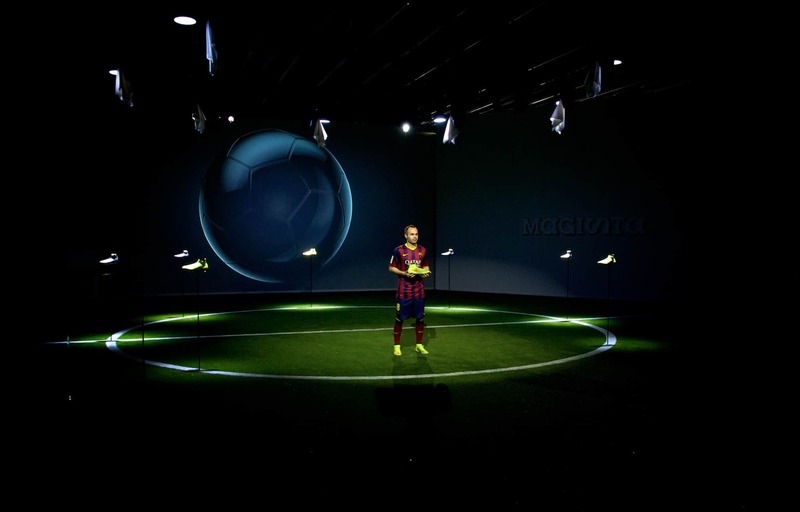 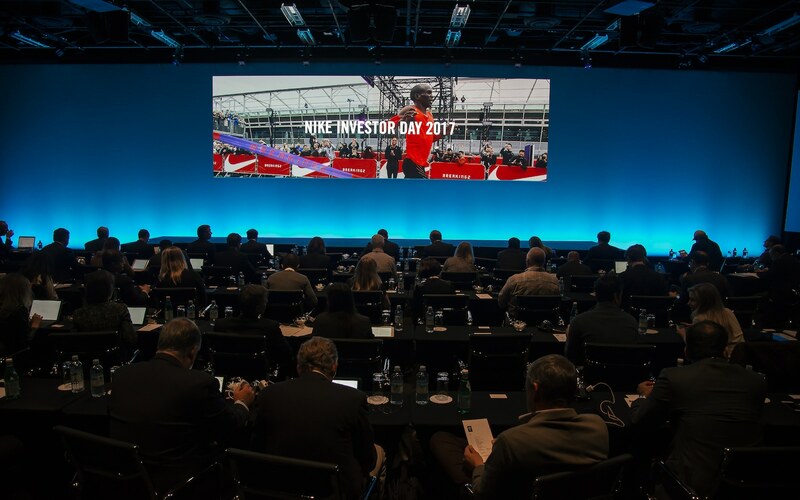 Joined by FC Barcelona star Andrés Iniesta, Nike executives revealed that the Magista was the first football boot to include Flyknit technology. 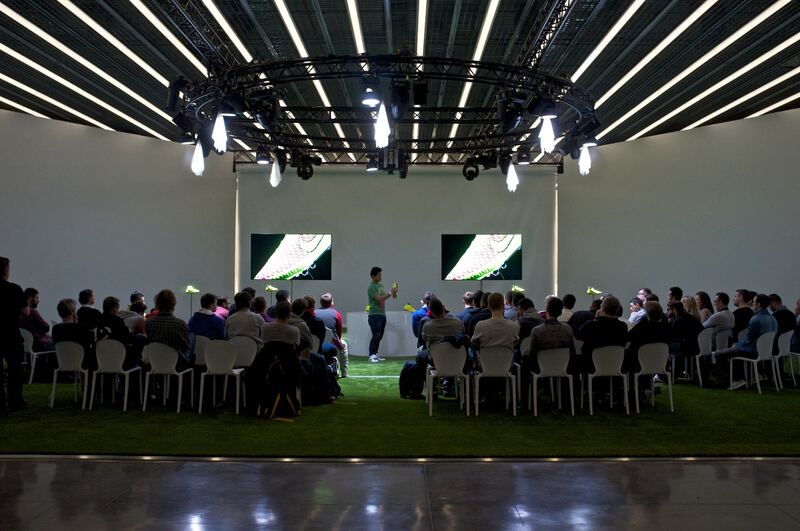 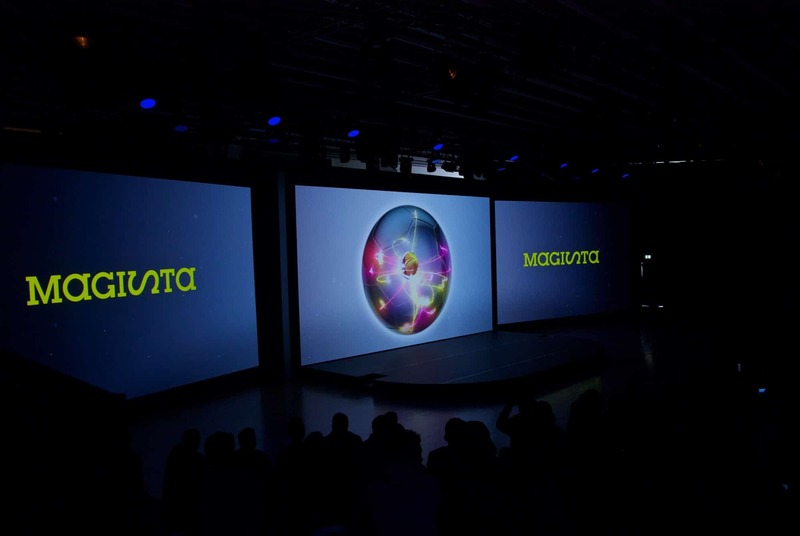 The presentation was held at Disseny Hub in Barcelona and attended by hundreds of global media outlets.